Three people were arrested by the Saline County Sheriff’s Office after a year’s long investigation found that the suspects allegedly purposely set a house on fire. Saline County Undersheriff Brent Melander tells KSAL News that the fire occurred back on Jan. 28, 2018 at a home at 801 N. Fairchilds Rd. northwest of Salina. Authorities received a call from a driver on I-135 who could see the home on fire from the highway. By the time fire crews arrived, the house was a complete loss. After investigators collaborated with witnesses and worked with the crime scene, they were able to determine that the fire was intentionally set. 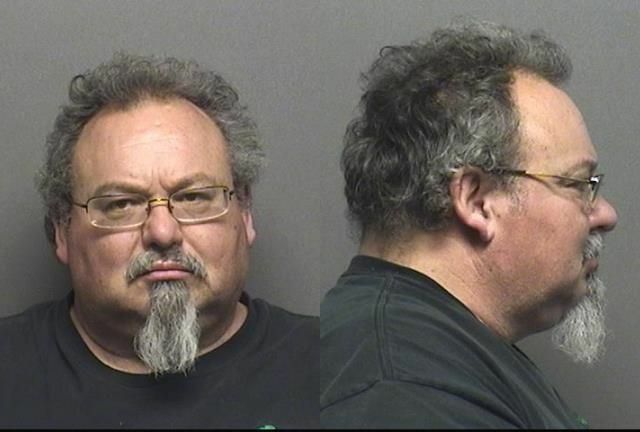 On Tuesday, deputies with the Saline County Sheriff’s Office arrested 57-year-old Marion, Kan. man, Daniel D’Albini who was the owner of the home. D’Albini is charged with conspiracy to commit arson, insurance fraud, making a false police report and theft by deception. 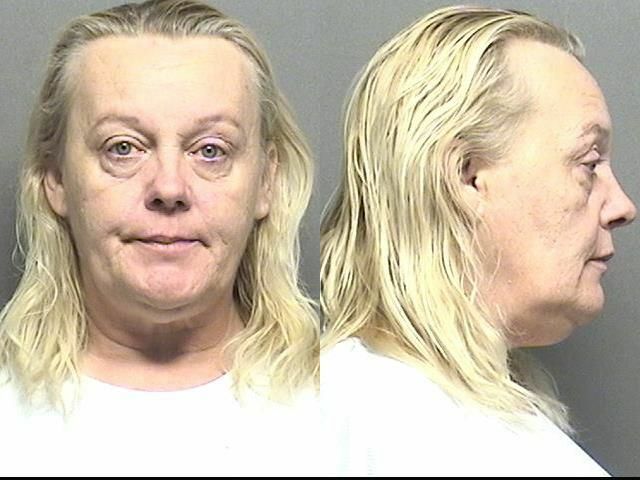 Authorities also arrested Sandra Davis, 50, Salina and Charles Maltbie II, 51, Tescott on Tuesday. Davis is charged with arson, conspiracy to commit arson, insurance fraud and conspiracy to commit insurance fraud. 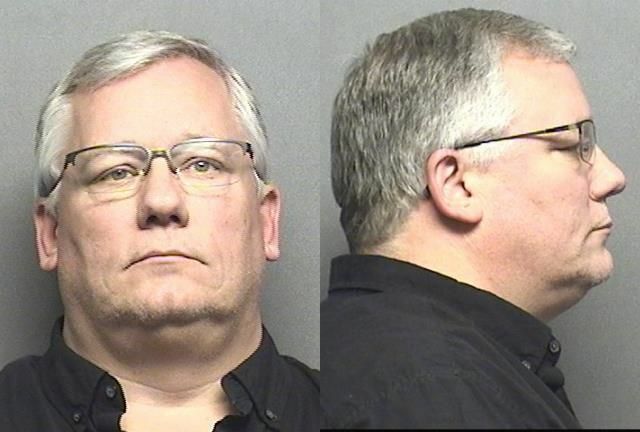 Maltbie is facing two charges of insurance fraud and two charges of conspiracy to commit insurance fraud. Charles Maltbie II, 51, Tescott, Kan.